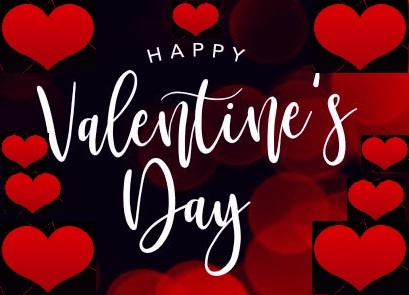 It’s that special day of the year again when being cheesy and couples holding hands everywhere will not only be normal but also be looked forward to by many. The special day is full of couples declaring their love in outlandish ways for each other. Yet, there are ways to declare your love without jumping onto the bandwagon of bizarre declarations of love. Capturing Memories: There’s no greater feeling than browsing through old photos and reliving old memories. 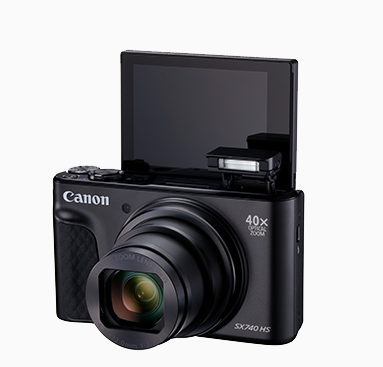 This year create memories and capture them with your valentine on the Canon PowerShot SX740 HS - INR 16,495. Sleek with 40x Superzoom for Capturing memories and add them to your collection with your special someone. This is the perfect gift for your partner who is an aspiring photographer, traveller or an enthusiast who captures moments at random. What’s more? With Canon PIXMA G1010 - INR8,195 you can frame every memory captured and design your own customised photo albums. Canon has additionally introduced Creative Park- a DIY website full of print material which has been optimised for PIXMA printers- ranging from gift cards to origami paper and cut-outs to build 3D models all absolutely FREE of cost all you need to do is print and spend some time putting it together.